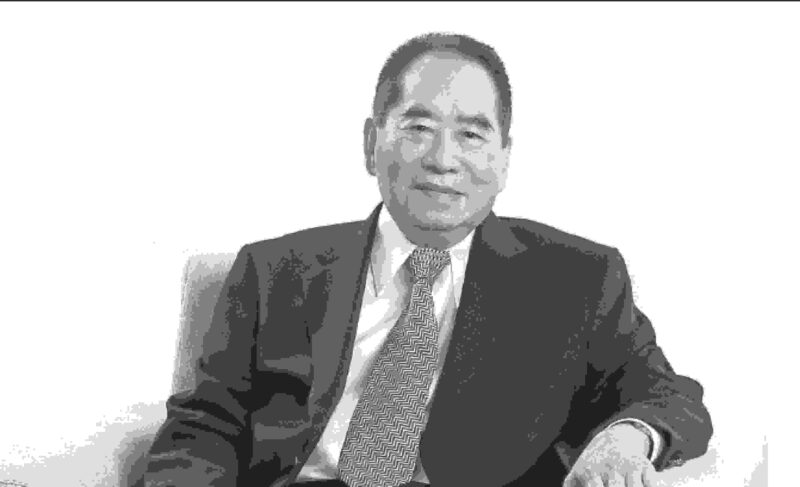 Henry Sy Sr.—the country’s richest man and founder and owner of the biggest retail chain in the country, has passed away Saturday morning (January 19). He was 94. Sy was Honorary Chairman of the Philippine Retailers Association. In 2005 he was recognized by the PRA as the Father of Philippine Retailing for his immense contributions to the retail industry and the country’s economic development. A self-made man, Sy started out by opening a small shoe store in Manila in 1946 right after World War II. He named his flagship store Shoemart, and as he expanded his product offering, he later named it as SM Department Store. In 1985, he made history by opening the first Supermall SM North EDSA at a time when the country was facing a political turmoil. He never looked back since then. Today, SM operates 72 shopping malls around the country. He was a visionary who was humble and hardworking. His life work touched many lives as well. The PRA Board of Directors and Secretariat extend their sincere condolences to the Sy family. The whole retail industry mourns his passing but his legacy lives on.